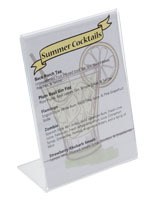 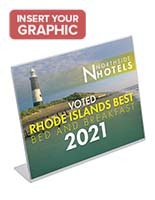 This Picture Frame is Ideal for Displaying Menus, Programs, Photographs and Much More! 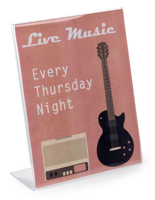 Poster Frames Sold Here! 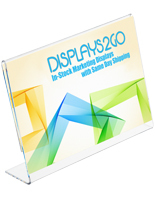 Thousands In Stock, Purchase Online! 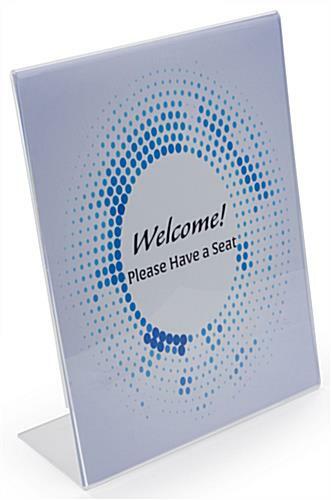 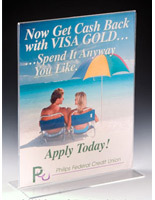 Picture Frame made with Acrylic for Tabletop Display, 11" x 14"
This uncomplicated yet rugged picture frame is perfect for advertising small signs, photographs and more. 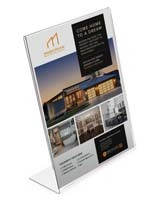 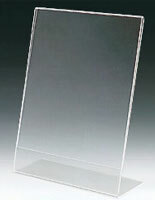 The design will be sure to fit into any room setting while keeping its contents sheltered with the acrylic casing. 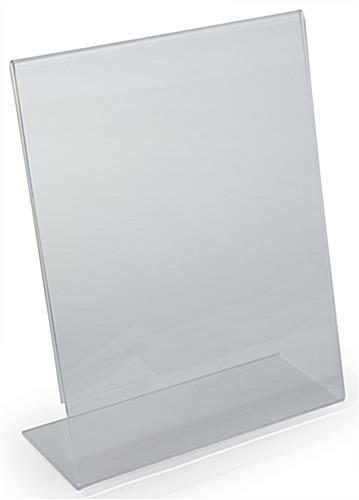 Acrylic Picture Frame - This picture frame is outstanding known known as a countertop display or known known as a restaurant display. 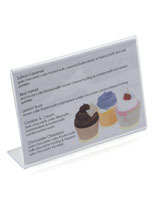 Total display stand dimensions: 11" w x 14" h. Merely slide the paper in the back sides of this acrylic sign holder for fast changes!